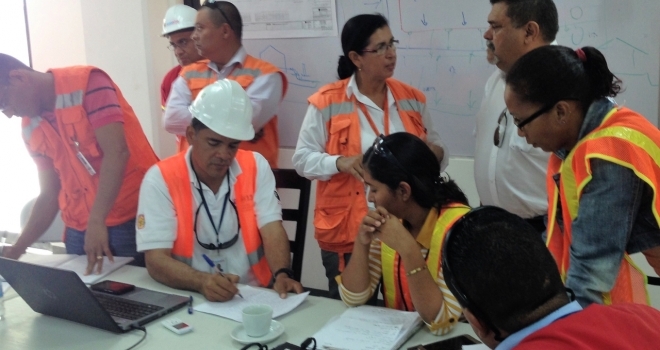 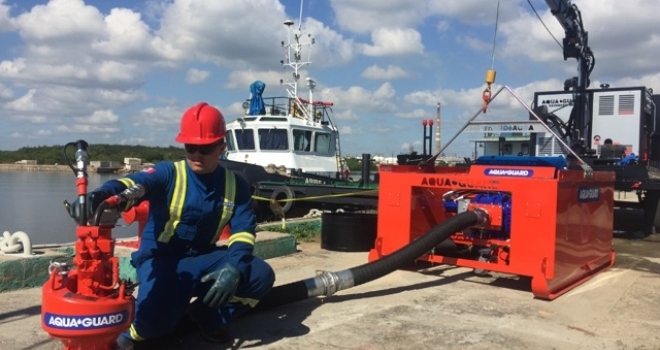 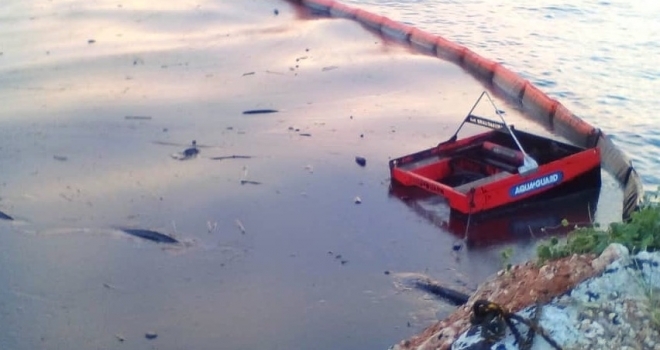 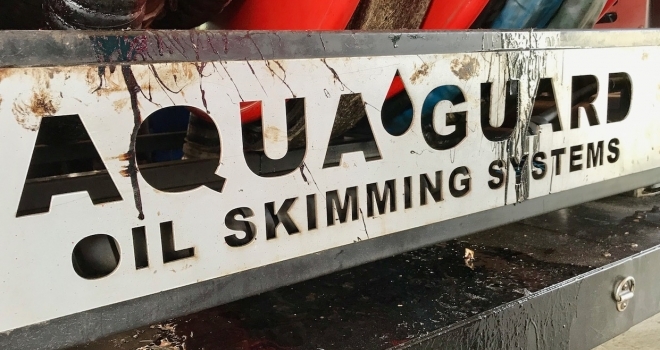 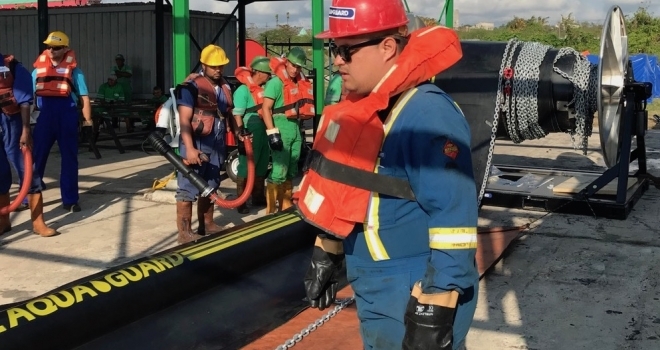 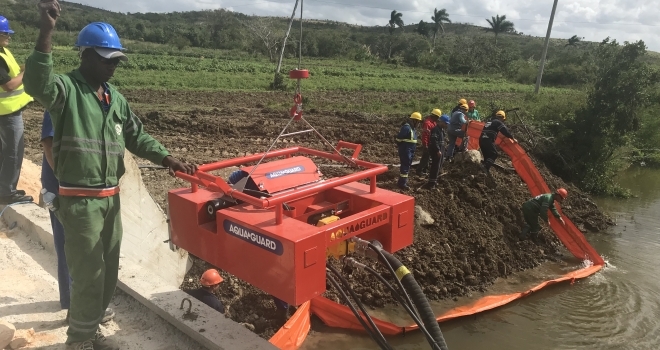 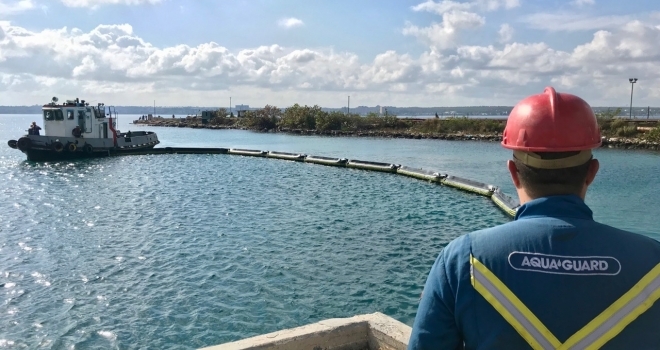 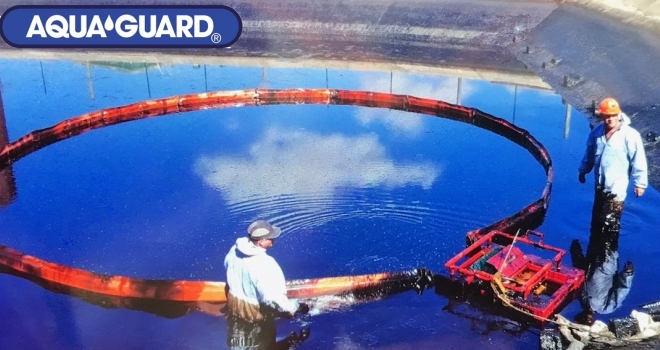 Aqua-Guard is pleased to report that we have been able to assist several clients over the past several months in Latin America with their spill response needs in both training and real spill situations. 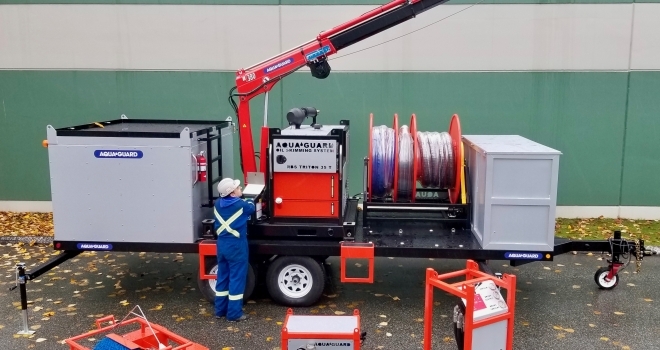 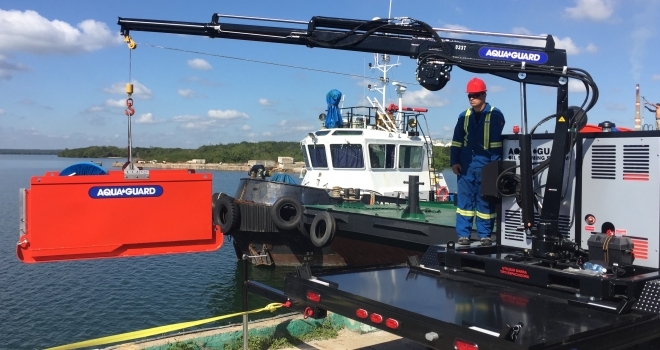 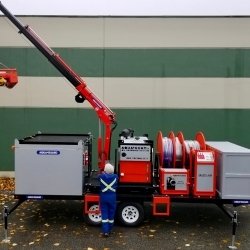 Aqua-Guard has supplied a myriad of equipment ranging from spill response trailer systems equipped with state of the art RBS Triton™ 35, 60 and 150 skimming machines, power units, pumping systems & storage tanks for near shore response along with Airflex™ neoprene boom systems on powered reels for open water containment. 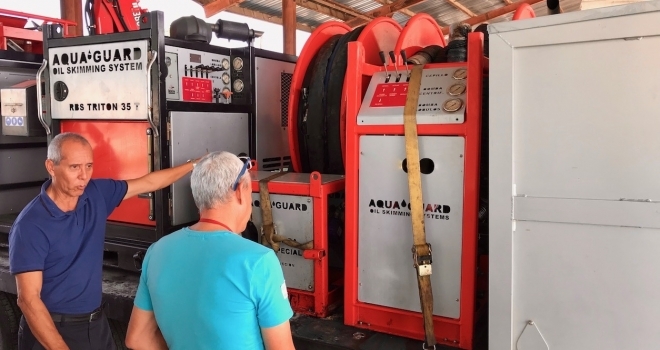 Aqua-Guard completed commissioning and training sessions in Spanish, helping train the trainer in their local language. 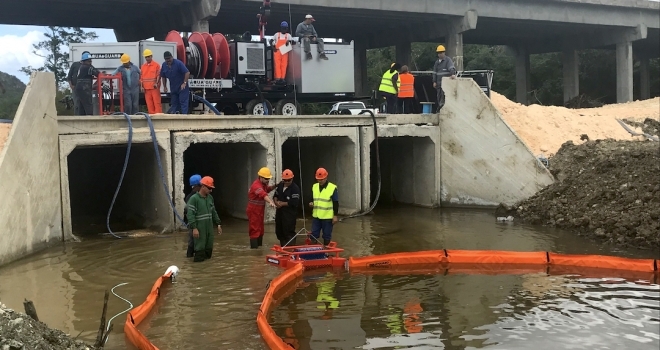 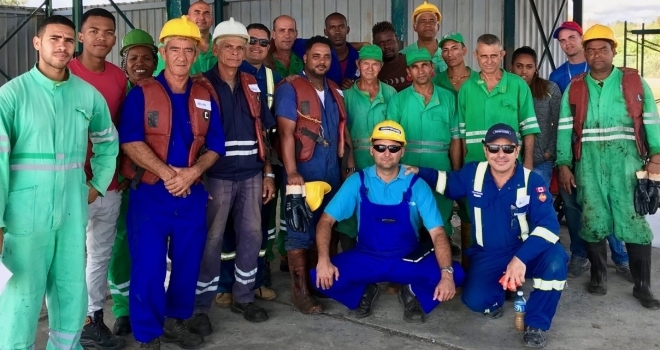 Thanks so much to Aqua-Guard’s Latam team for going the extra mile to help our local customers.